Carole Mulroney has over many years been collecting and disseminating information about the Leigh families, most of whom she has a connection to. Carole now has a database of over 23,000 people who in some way – however distant, have a connection to Leigh. 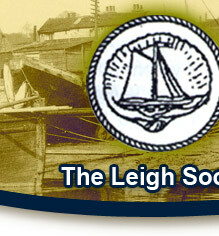 She is more than happy to help anyone who is looking for their Leigh roots and can be contacted on carole@leighsociety.com. Just to give you a flavour of how the Leigh families have intermarried over the years Carole has calculated from the entries in the parish registers and taking just 2 old Leigh families, the Cotgroves and the Osbornes from the 1690s to 1899, that there were 77 Cotgrove marriages, 52 of which were to a spouse also from Leigh, 7 of them to other Cotgroves and 4 to Osbornes. 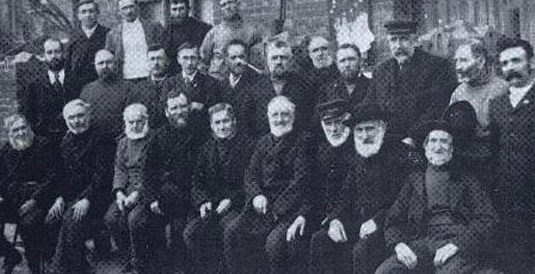 Of the 49 Osborne marriages 22 were to Leigh spouses. So for just 2 families there are 74 marriages in 200 years where it is reasonably certain when checked against the parish registers and the census that the spouse was also from Leigh. So there is plenty to keep the genealogist occupied in Leigh. If you have connections to a Leigh family or an interesting tale to tell about Leigh please get in touch with Carole. Many of the families are featured in our newsletter ‘Leighway’ and archive copies can be accessed via the web site.